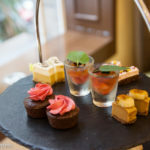 Coco Chocolate High Tea: Sydney's Best High Teas - Adventure, baby! 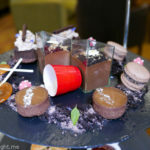 Chocolate high tea! These magical words popped up in my Instagram feed one day and I was sold. 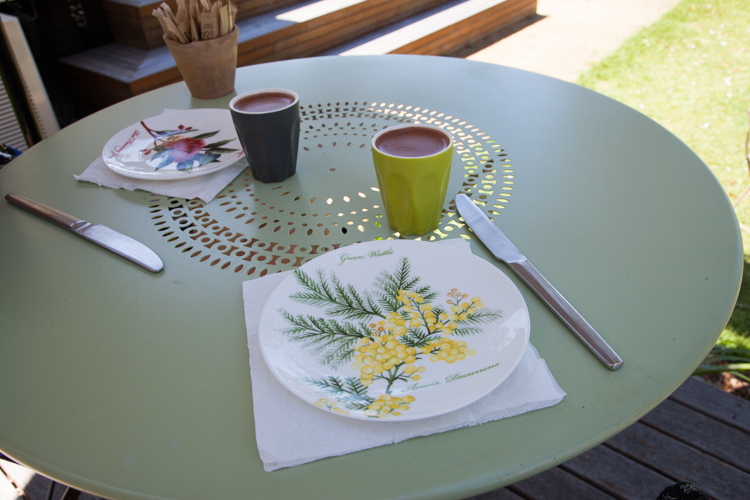 Coco Chocolate, on Sydney’s Middle Head, produces handmade, high quality organic chocolate. Basically they sell “real chocolate”, so the good stuff with high cacao content and all of the all of the expensive & delicious cacao butter and real vanilla. Coco Chocolate is gluten free and all dark chocolate is vegan, so they basically cater for all dietary requirements too. 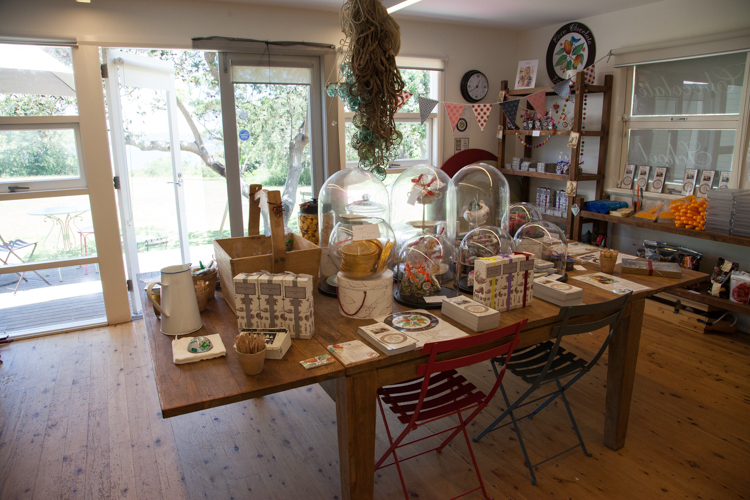 While you can shop at Coco Chocolate’s Kirribili store, their Middle Head location is where the chocolate magic happens. 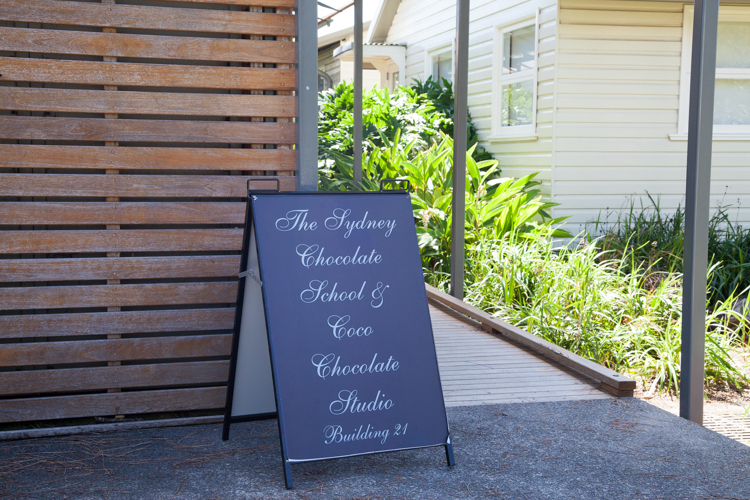 All of the chocolate is made here, and if you’d like to try your hand at making chocolate yourself, you can take a class here at The Sydney Chocolate School. 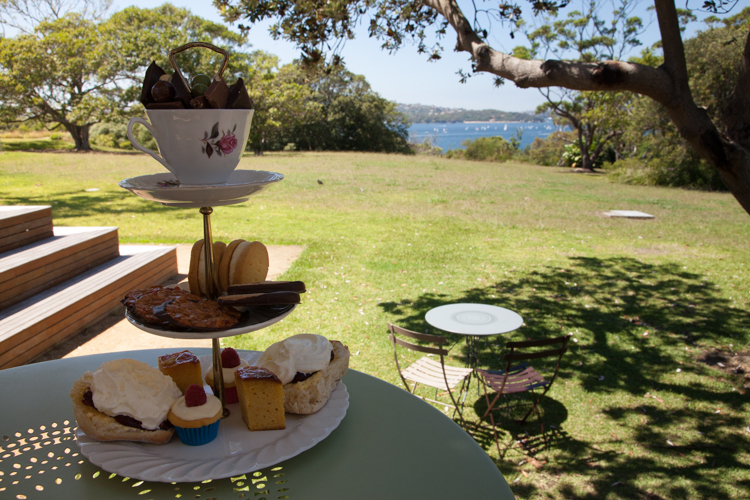 If eating chocolate is more your thing, then book yourself in to the Middle Head location for a decadent chocolate high tea. 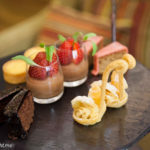 The chocolate high tea at Coco Chocolate is unlike any other high tea you will experience. Located on the balcony and grassed forecourt outside The Sydney Chocolate School, it’s an informal and also intimate affair. 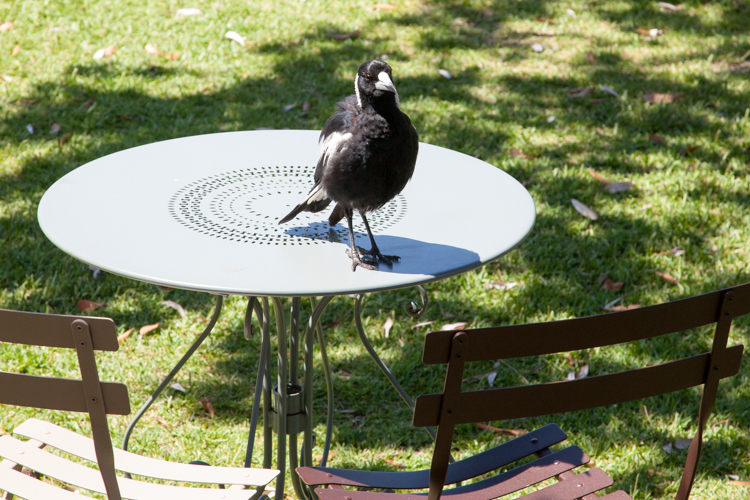 The harbour view is sensational, and the atmosphere relaxing (just watch out for hungry magpies!). 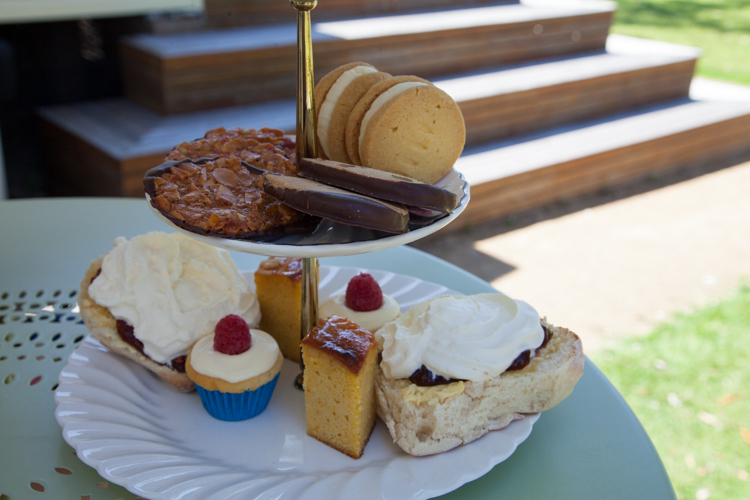 There are several types of high tea to choose from – we chose the Coco Classic High Tea ($40pp). 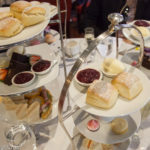 It included: tea or coffee, shot of hot chocolate, chocolate pistachio shortbread, florentines, scones with jam & cream, melting moments, chocolate selection, flourless orange cakes, chocolate cakes with berry & cream. 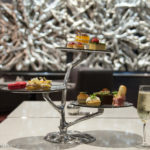 You can upgrade to a Coco Classic Sparkling High Tea for an extra $10, which includes all the above, plus a class of bubbles, or the Coco Moet Chandon High Tea for an extra $20, which includes Moet Chandon Champagne by the glass, tea or coffee, shot of hot chocolate, cucumber sandwiches, salmon & dill sandwiches, scones with jam & cream, chocolate selection, flourless orange cakes, chocolate cakes with berry & cream, vanilla cake with fresh cream & seasonal berry, chocolate strawberries. 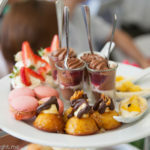 Kids are also welcome at this high tea venue, and can enjoy their own Coco Children’s High Tea ($28pp). It includes a mini chocolate milk shake or apple juice, handmade sausage roll, handmade large freckle, chocolate Alice in Wonderland cupcake, and a cookie. 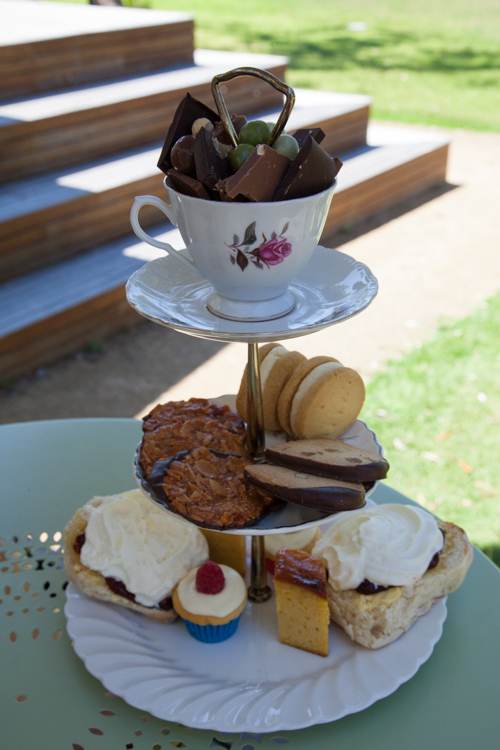 If you’re after a high tea but aren’t the biggest chocolate fan (ummm, then we can’t be friends) you have the option of a Coco Cream Tea ($15pp), which includes scones with a selection of jams & freshly whipped cream & tea, coffee or hot chocolate. For this high tea extravaganza, I enlisted my dear friend Violet Lily (no, not her real name). 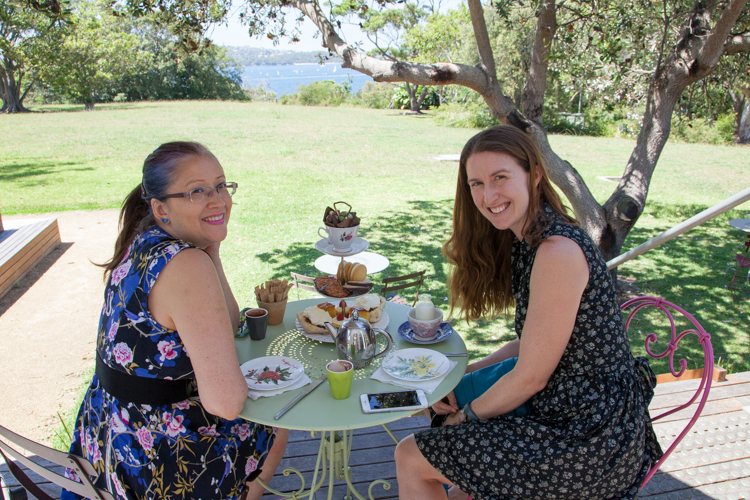 We had an extremely relaxing, pleasant high tea experience, sitting under our own umbrella watching the boats sail by. Our host was friendly and informative too – she happily answered all of our many chocolate questions. The high tea was made to order, so the tea is by booking only – no walk ins. Everything was fresh and beautifully made. Our favourite part was the chocolate on top – no surprise considering we were at a chocolate shop. The chocolate selection included a variety of Coco Chocolate’s speciality choccies. It was wonderful to sample so many different chocolates from the Coco range, including one with coconut that was my favourite, and the ginger in dark chocolate that Violet Lily loved. 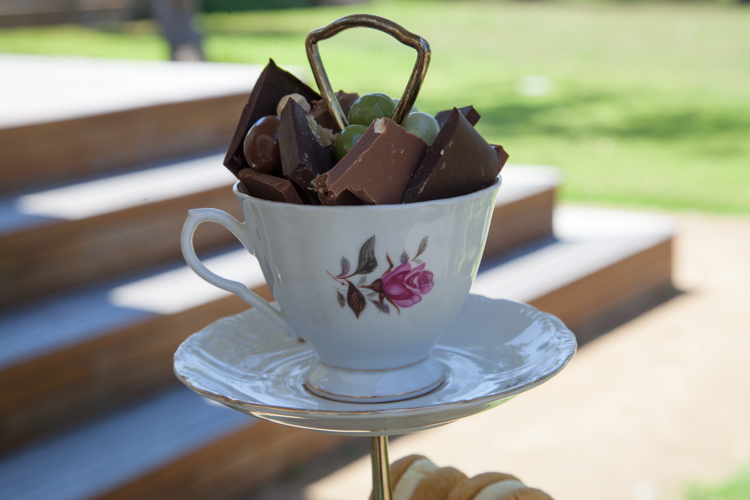 If you’re a chocoholic, then this is the high tea for you. 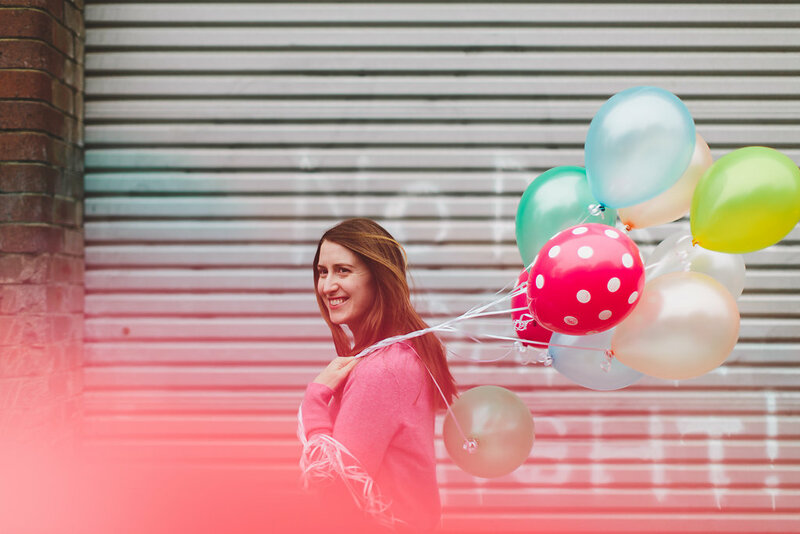 Easy access: No – a few steps.